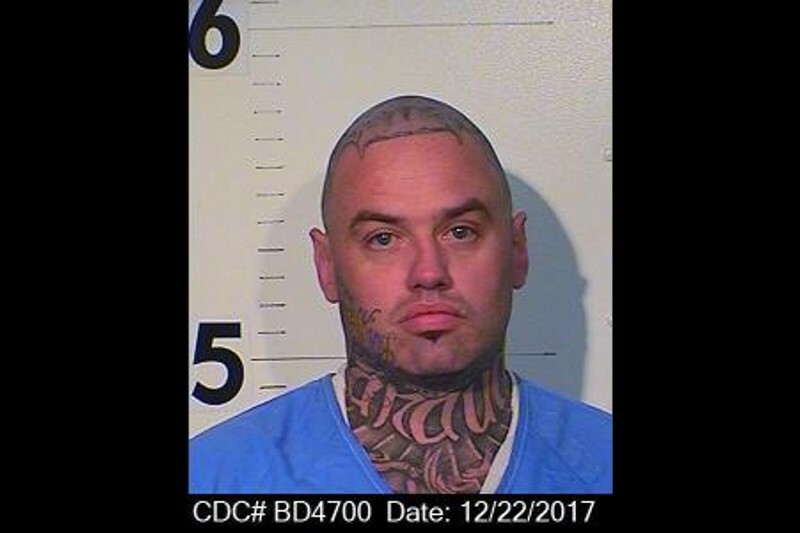 Sentinel staff report– Authorities are looking for a 34-year-old inmate who reportedly “walked away” from a state prison located about 30 miles outside Sacramento on Thursday. The inmate, Zechariah Lee, was found missing at 9:24 p.m. during an inmate count on Feb. 7, the California Department of Corrections and Rehabilitation (CDCR) said in a news release on Friday. Lee was being housed at a “minimum-support facility” at Mule Creek State Prison, located in neighboring Amador County off Highway 104. The CDCR said Lee was serving a three-year sentence for first-degree robbery committed in Sacramento County. A search for his name in county court records reveals a lengthy criminal history, and a 2013 article in the Roseville Press-Tribune identifies Lee as being a resident of Citrus Heights. **Update: authorities have announced Lee has been apprehended. Lee is described as a white male, 5-feet-9-inches tall, weighing 210 pounds. He has prominent tattoos on his head and neck areas. Anyone who has seen Lee, or has information regarding his whereabouts, is asked to immediately call 911. Mule Creek State Prison opened in 1987 and houses about 4,000 inmates.